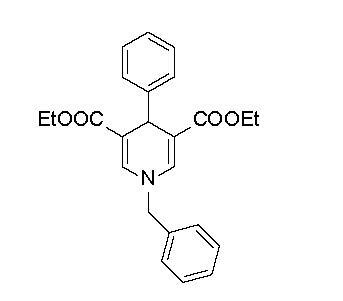 BML-278 is a structurally novel activator of SIRT1 (EC150=1 mM). Displays selectivity over SIRT2 and 3 (EC150=25 and 50 mM respectively). Cell permeable. Storage: Store desiccated as supplied at room temperature for up to 2 years. Store solutions at -20°C for up to 3 months.